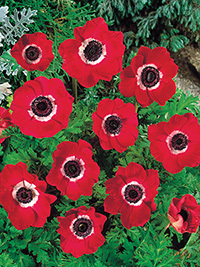 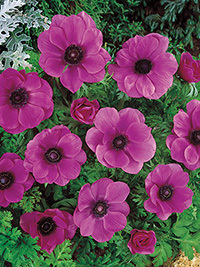 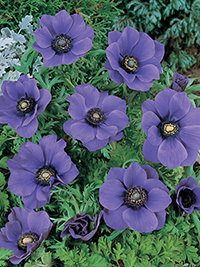 Anemones De Caen and St Brigid anemones, great value bulbs that flower for months through spring. 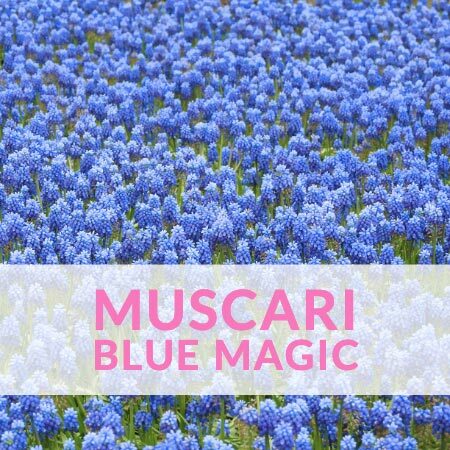 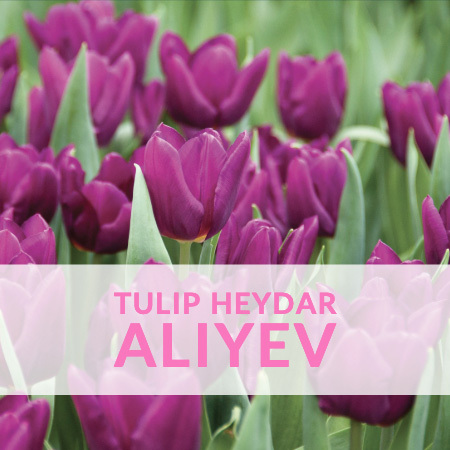 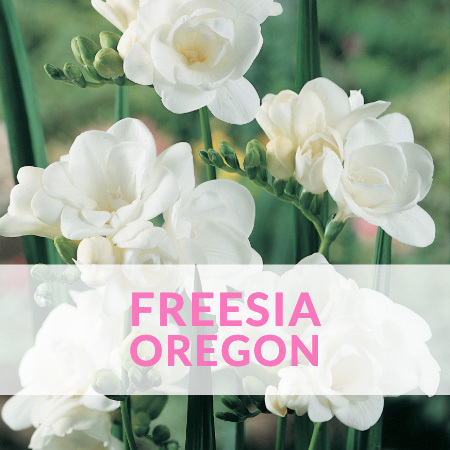 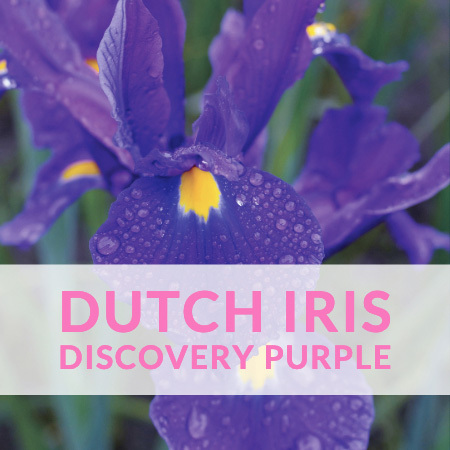 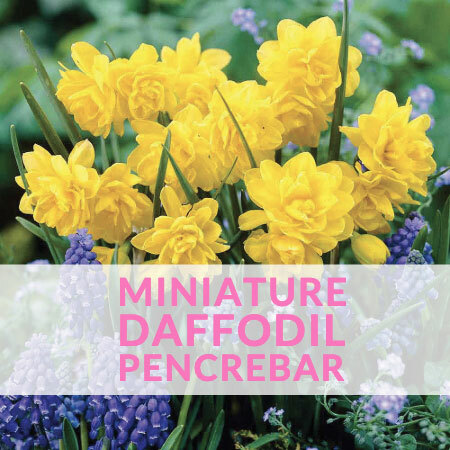 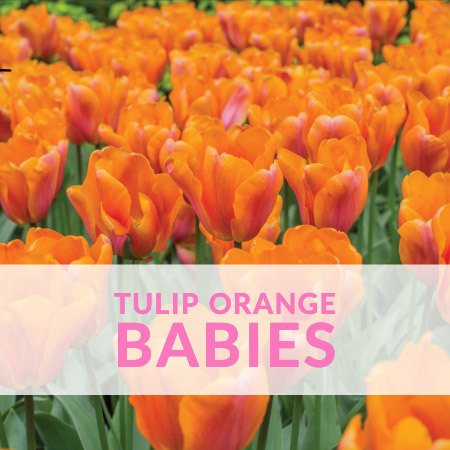 Re-hydrate them in water for half an hour before planting. 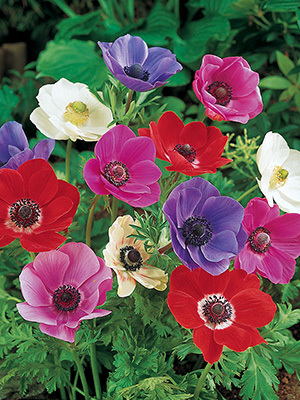 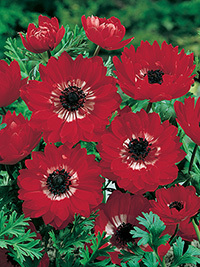 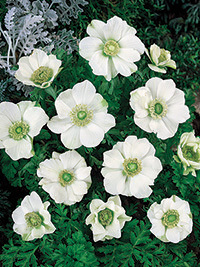 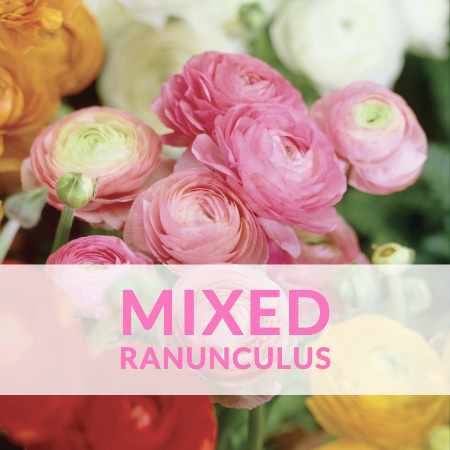 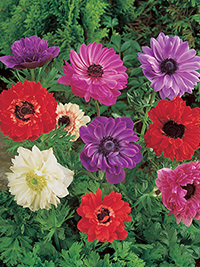 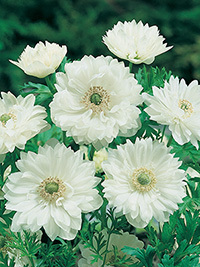 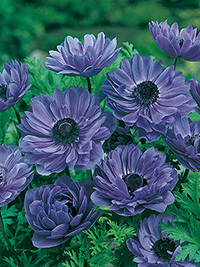 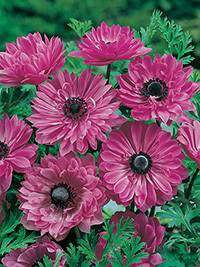 De Caen and St Brigid anemones, great value bulbs that flower for months through spring. 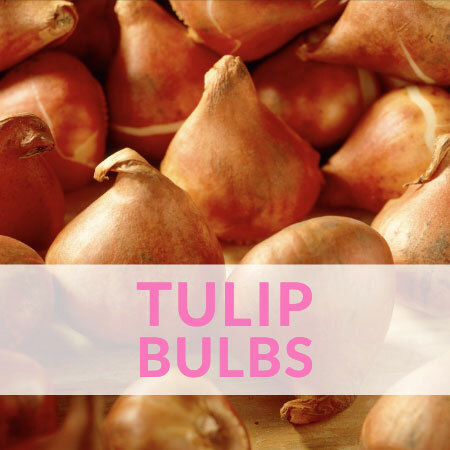 Re-hydrate them in water for half an hour before planting.